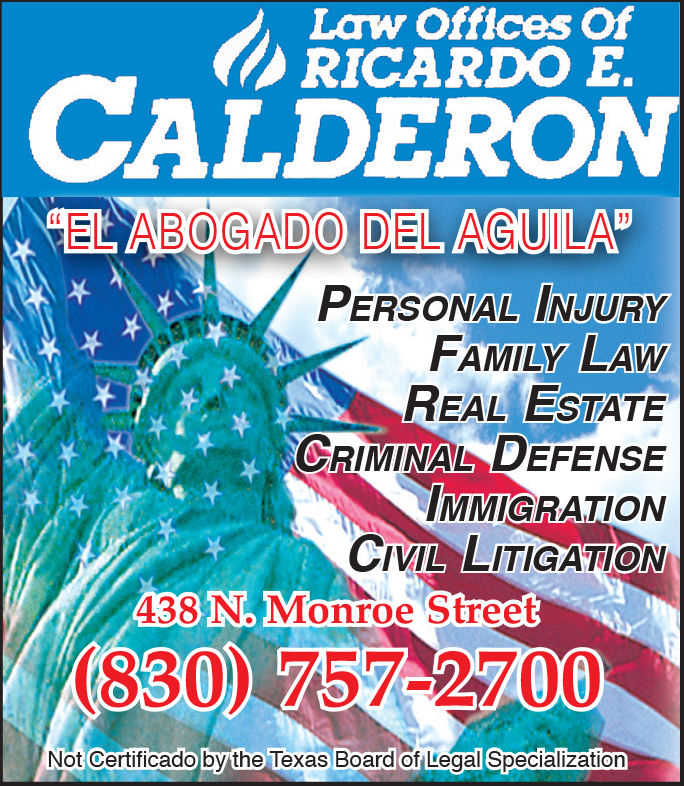 I am Aaron E. Valdez, a young and energetic businessman and entrepreneur in Eagle Pass, Texas. I would like to formally announce my candidacy for a seat on the Maverick County Hospital District Board of Directors. My parents are Rito and Sonia Valdez, the patriarchs of the family funeral home businesses Memorial Funeral Chapels in Eagle Pass and Funerales Socorro in Piedras Negras, Coahuila, Mexico. My brother County Treasurer Rito Valdez III and myself are increasingly assuming larger roles in the family business. I am also diversifying out into other business interests, particularly environmentally friendly, energy-saving solar panels installations for commercial and residential electricity consumers. 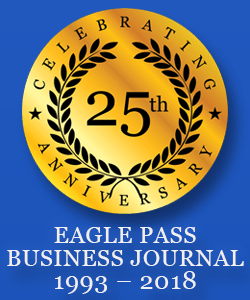 My successful solar panel business, Smart Energy Solution, services the Eagle Pass, Maverick County, and surrounding communities. As the grandson of the late beloved former Mayor of Piedras Negras, Rito Valdez, Sr., I have always held an interest for public service. Rito Sr. was mayor of our sister city in the early 1990’s and served in other appointed and elected offices at the state of Coahuila and federal level in Mexico City. Additionally, my uncle is respected local physician Victoriano Valdez, one of our community’s limited medical professional assets. With my professional background, I saw the MCHD Board as a natural volunteer public service position where I can contribute to a better Maverick County and Eagle Pass. I am looking forward to meeting the challenges to bring expanded medical services and attracting professionals to our community for the betterment of all our citizens. This is my first time venturing into seeking a public elected office and I have to admit so far it has been humbling but rewarding because of the support expressed by so many voters. To those who have expressed your support I thank you and as I continue meeting with voters I hope to win your support with my abilities and my sincerity to serve the public. I respectfully ask for your vote and support during early voting from October 22 to November 2 and on election day November 6.